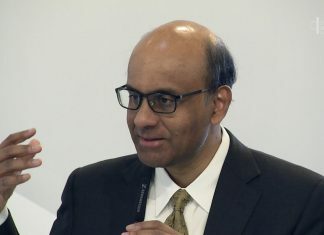 Singapore – A certain picture posted by Today showing influencer Soh Peishi allegedly laughing during the wake of Aloysius Pang elicited a lot of flak from the online community. 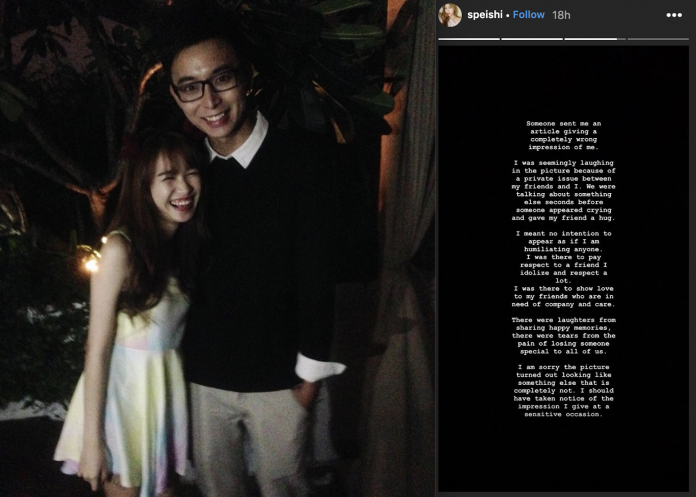 It got so bad that the influencer herself, her brother and Pang’s girlfriend Jayley Woo had to apologise and send clarifications on the photo. 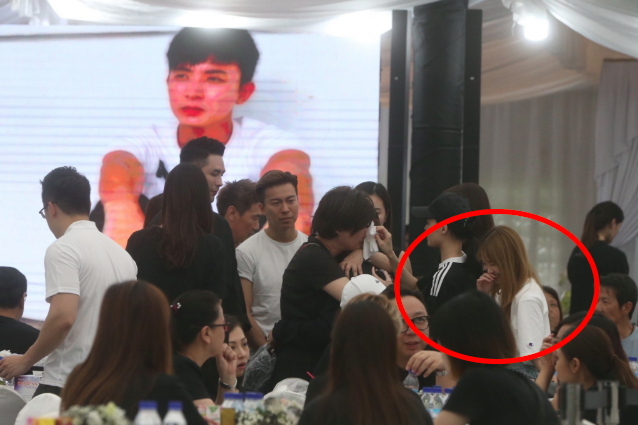 Because of the photo, there were people too quick to assume and air out their judgements thus causing an online frenzy about “proper etiquette during a wake” and the full-blown drama arising from a non-issue. 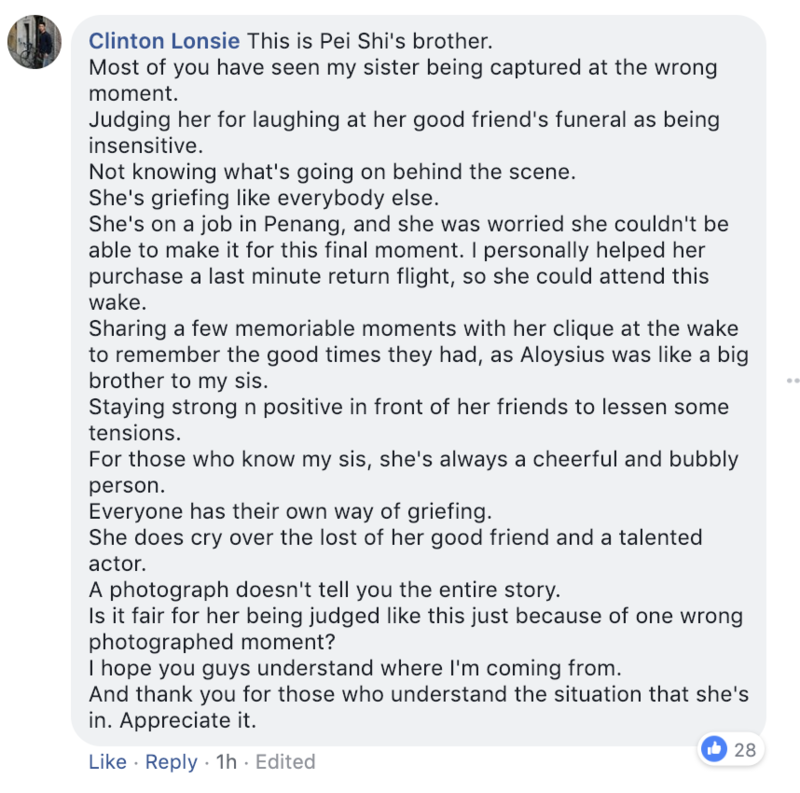 Some of the quick-to-assume comments included netizens saying that the wake was not a joke and it wasn’t funny or that Ms. Soh has never attended a wake, therefore, didn’t know how to act properly or even others going as far as questioning her upbringing. 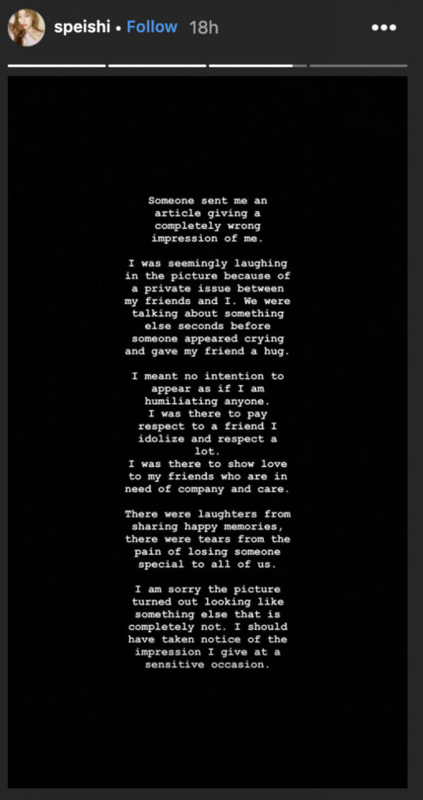 She really did not have to apologise but she just proved her proper upbringing by being the better person. 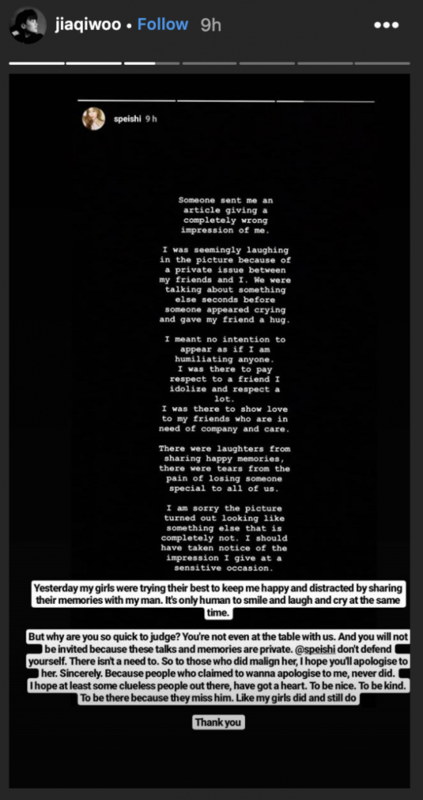 This is a perfect example of how powerful yet equally dangerous and hurtful social media can be to those who do not know how to use it.